Raul works with clients to challenge the status quo and break through existing beliefs holding organizations back from achieving desired results. He brings 15 years of leadership development experience across a range of industries, including Retail, Manufacturing, Technology, Education, Government, and non-profit. 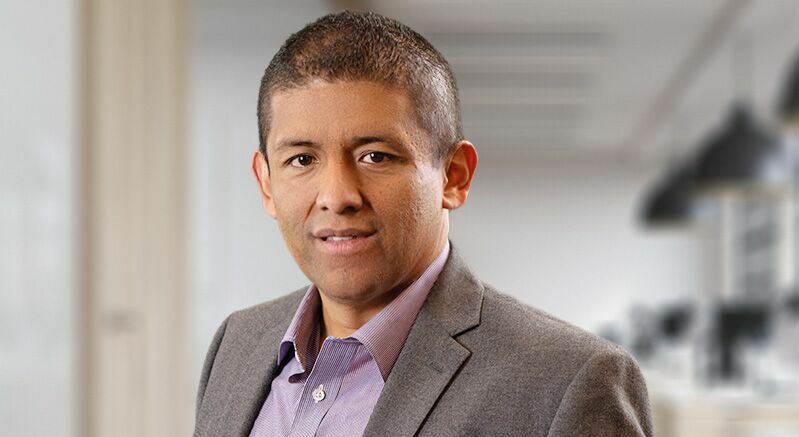 Prior to Partners In Leadership, Raul spent three years as a leader in the information management space where he discovered his passion for sparking innovation and collaboration in the company while developing others to achieve their full potential. Raul has strategically partnered with organizations around the world to deliver world-class leadership solutions, including Bank of America, FedEx, Jones New York, Medtronic, Panera Bread, PepsiCo, Sony Entertainment, Toyota, and Volkswagen. He is fluent in Spanish, allowing him to build lasting partnerships with organizations in Latin America. As a passionate leadership development explorer, Raul is an invaluable coach and mentor to anyone seeking to develop their ability to influence and lead others. Raul lives by this phrase: “I have been blessed to learn from the best.” He seeks to grow himself and others in all that he does.